Here at SunrizeCommunications, we take pride in our quick response times, one on one personalized service to fit your needs along with an unmatched quality product. We look forward to serving you. Being able to support mission critical systems and cost efficiently and quickly adapt to new technologies are essential functions of a well built IT network infrastructure. As a highly experienced and well reputed network cabling company in Arizona and serving the Mesa and Phoenix areas as well, Sunrize Communications specializes in wireless LAN, fiber optic, data and voice cabling rollouts based on high quality and reliable network infrastructure components. Regardless if you plan on creating a new WLAN or LAN network or need one upgraded, we can serve you no matter where you live in AZ. The secret behind any successful business is efficacy. In order to operate at the highest level, companies cannot waist time or money. 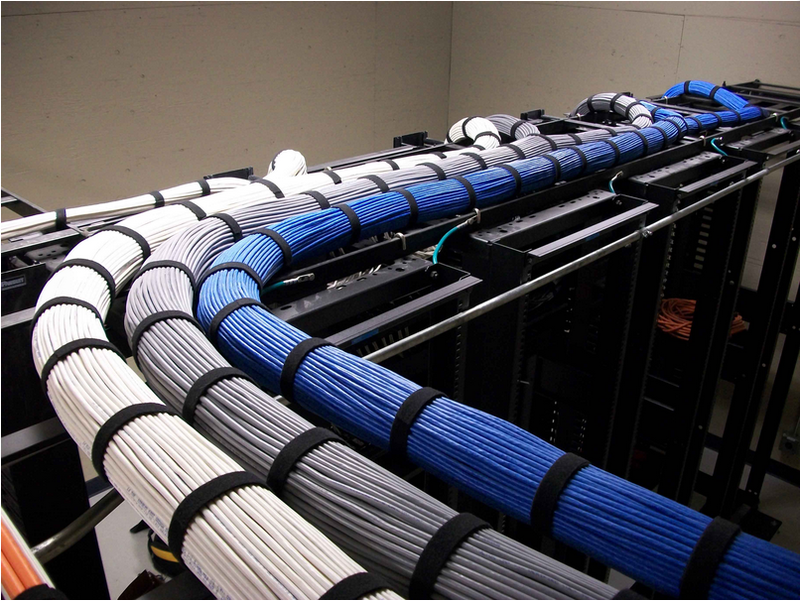 One of the most important ways to save time and money is to have a quality structured cabling system in place. Structured cabling affects every aspect of companies. It is involved in every phone call, every internet connection, and every video feed that a business participates in. Understanding just how important a well-planned cabling system can be in your daily business can help you make an informed decision on how much to spend on the installation and management of a structured cabling network. Data, video, voice and other electronic means of communicating are vital parts of any company. However, as the years roll by these systems begin to wear out, especially if organizations don’t consider cabling installation & maintenance services as often as they should. In order to make sure that your clients can still enjoy the high quality services you’re known for, you need to consider computer cabling az solutions that can maintain your network infrastructure in tip-top shape. Furthermore, as a business you don’t just want to survive, but actually thrive and the data and voice networks in the business have to be flexible and scalable enough in order to support future growth. Our computer cabling phoenix services can serve clients from Phoenix & Mesa, making sure that you get the best possible services you deserve to continue growing your business and reputation. Is it time to strengthen the backbone of your business? Would your daily business benefit from a well-designed cable network? Let the experts at Sunrize Communications help you on the road to success. Located in the heart of Phoenix, AZ, Sunrize has been serving Arizona companies for more than 15 years. 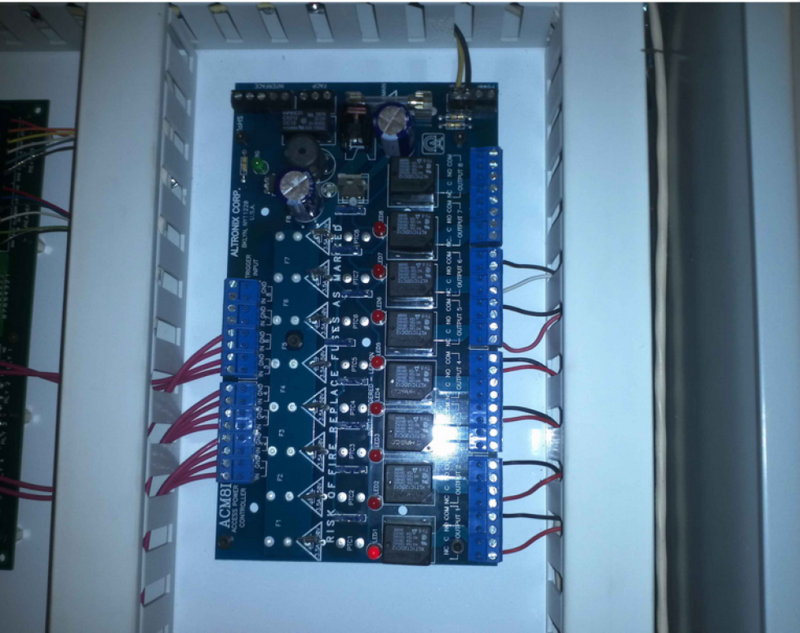 If you are looking for an Arizona company to help you design a structured wiring solution for your business, why not turn to the wiring professionals Arizona loves. Contact our Phoenix or Mesa, AZ office today for more information on how our services can help your company achieve your operating goals. For top quality communication in applications such as high speed internet access and channels that range from video to voice, network cabling services such as fiber optic cabling is the perfect solution for excellent performance and cost benefits. However, in order for your infrastructure to take advantage of these benefits, you need someone with great expertise to tackle the job. Sunrize Communications has been in the computer network cabling business for more than 15 years and our experts can quickly and professionally update your infrastructure and modernize it so that it can easily sustain your organization’s growth and help you stay ahead of the competition. We can tackle any projects, big or small and ensure that our clients are going to be happy with our affordable and fast data cabling services. Sunrize Communications has certified expertise and lots of experience in deploying wireless LAN solutions for our clients throughout Arizona. In order for a wireless technology rollout to be successful, considering a network cable installation service that is easy to communicate with, that has a great portfolio and is flexible, directly impacts the quality of the services you’ll receive. Our network cabling solutions (including cat 5e wiring) are some of the most highly requested in the Phoenix area and we can scale as necessary in order to complete any size rollout. By choosing us to handle your infrastructure needs, you’ll be able to enjoy the performance and security your infrastructure needs to guarantee future growth. Is it time to strengthen the backbone of your business? Would your daily business benefit from a well-designed cable network? Let the experts at Sunrize Communications help you on the road to success. Located in the heart of the Mesa, AZ. Sunrize has been serving Arizona companies for more than 15 years. If you are looking for an Arizona company to help you design a structured wiring solution for your business, why not turn to the wiring professionals Arizona loves? Contact our Mesa, AZ office today for more information on how our services can help your company achieve your operating goals. Currently serving all of Arizona’s cities & other locations.